Earn up to 18,495 reward points. 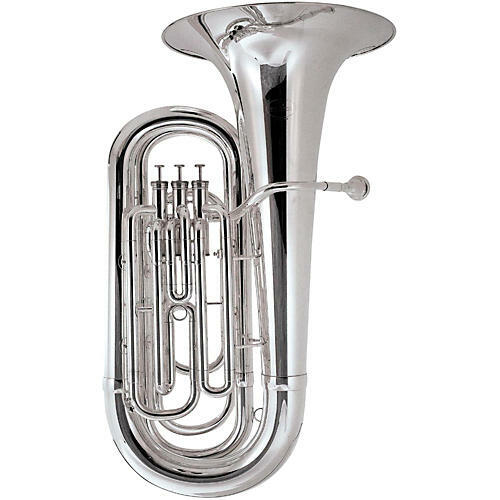 The Besson 1087 tuba is an excellent choice for young players. With its smaller size and lighter weight, beginners will be able to carry and play the tuba with ease. Stainless steel valves and high quality brass ensure that the tuba is durable and attractive. Case included.